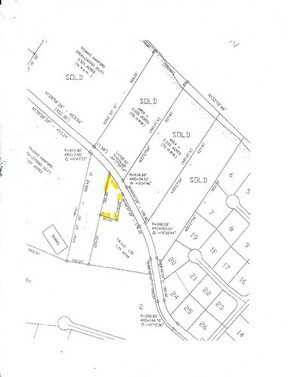 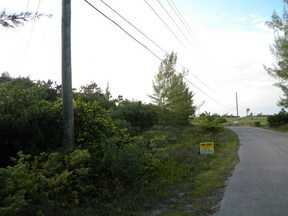 Bank Road Lot with deeded beach access. 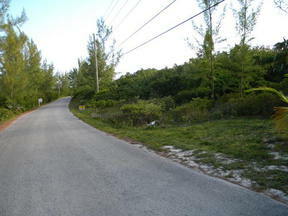 Bank Road Lot-with deeded beach access and ocean view. Bank Road Lot with deeded beach access and ocean view. Great residential lot on the Banks Road, all utilities,ocean view with a deeded beach access to a pristine white/pink sand beach. Enjoy the life of the rich and famous with your piece of paradise. Property is a short distance away from the famous Tippys and the other fine restaurants on the Bank Road. 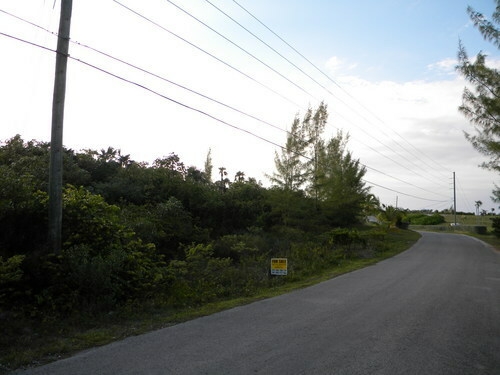 The settlement of Governors Harbour with churches and shopping is 5 minutes away and the airport is just 20 minutes away. 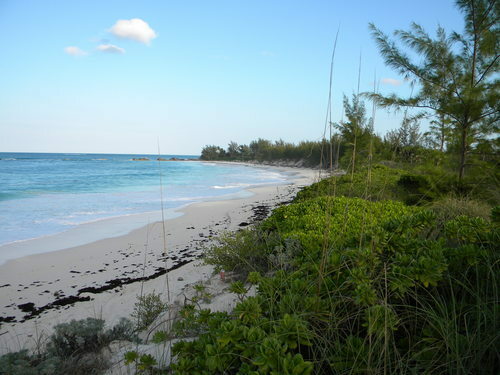 This property is ideally suited for a Island type cottage with a wrap around porch and a deck overlooking the Atlantic.